We are the cannabis club union of Ireland. We have formed to lend a voice for responsible cannabis use on our island. Our aim is to advise and help people form local cannabis clubs and to set standards for the growing and running of these independent clubs. Cannabis legalization will become a reality and we want to help organize the transition from criminal to community cooperation. This organization has been established by founding cannabis club members. Criminalizing a plant that is healthy for the human body is insane and we reject the legitimacy of any such laws. We are here to educate the public on the health benefits of cannabis. We are passionate about this plant and have first hand knowledge about its healing properties. Unfortunately Ireland’s largest export is pharmaceutical drugs. The industry has a 26% share of our exports and that means the industry has an unfair influence on our people. Each day that continues cannabis prohibition is another day of greedy profits only for these corporations. Cannabis can replace up to 40% of pharmaceutical drugs. Proof of the danger posed to the pharmaceutical industry is found in Colorado. Since 2014, prescription drug use has dropped by 25%. This is a real slap in the face to the largest industry on the planet. We want to promote local Irish cannabis clubs to grow the best quality cannabis in a safe, controlled environment. We want to work with the authorities to take the criminals out of this human-plant relationship and we encourage all members of society to join in the conversation. Cannabis clubs have successfully formed in four European countries. These clubs don’t sell to children and their license would be immediately revoked if they did. Criminal gangs don’t care about licenses and will sell to anyone. Do we really need to spell it out for our government? Cannabis prohibition is the most harmful part of cannabis. The plant is still widely available and will continue to be available to minors until it is regulated. Together we can create a happier, healthier tomorrow. Contact any of our clubs through the links provided in the club listings or email irishcannabisclubunion@gmail.com for information on how to form a club in you area. 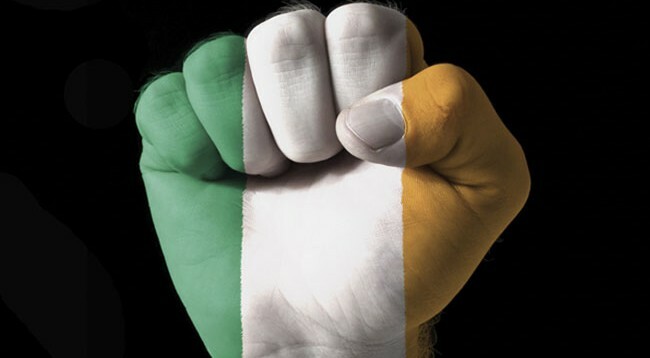 We are fighting for you Paddy. What area are you from. We always need more help !!!! I would love to set up a Cannabis Club in my area, I live in Bray, I am telling my friends and family how wonderfull this plant is, and how corruption is keeping it from the People, know its time to tell the People of Bray, can you help me to set up The Bray Cannabis Social club Please.